Hi There! Well, it seems my daughter is slowly getting better, thank goodness! At least for most of the day for the past two she has been more like herself. I guess I'll be chasing her in circles once again instead of being paged from the kitchen to the lounge room couch/beanbag with a heat pack on a regular basis! This card is for a friend who has had a few difficulties health-wise this year and last week had a life threatening reaction to who knows what. Hopefully the medicos work out what caused it so it doesn't happen again. Paperplay Challenges is also asking for work featuring autumnal colour schemes. Today I was lucky enough to receive a surprise in the mail as the result of entering a Facebook mini challenge set by Kelly Marie of Lawn Fawn. All of the entrants received this surprise and I want to shout out a big Thankyou for my oh-soooo-cute Heebie Jeebies! There is a new release week with sneak peeks going on over there on the Lawn Fawn blog with lots of chances to win a giveaway. Run, don't walk! 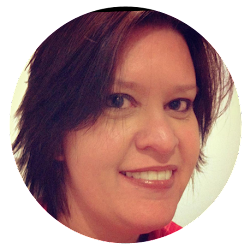 One more thing - when you visit, take a minute to check out my sidebar - you will find candy that you might like to add to your own blog! My newest addition is Ying's Birthday Blog Candy Giveaway. Yum!! This is a beautiful card, and I am so glad your daughter is feeling better. Thank you for joining us at Stampin sisters in Christ. Love card. Good to hear your daughter is doing better. Glad to hear your daughter is getting better. I am sure that this wonderful card will brighten your friends day. Wonderful paper and image you have used. Oh and congrats on your surprise. Thanks also for the lovely wishes yesterday. OH WOW that bird is very cool!!!!!!! Awesome card, and congrats on scrapbook boutique win!!! That is very sweet, I like the contrast of the white bird on black paper and then the pop of color on the side. 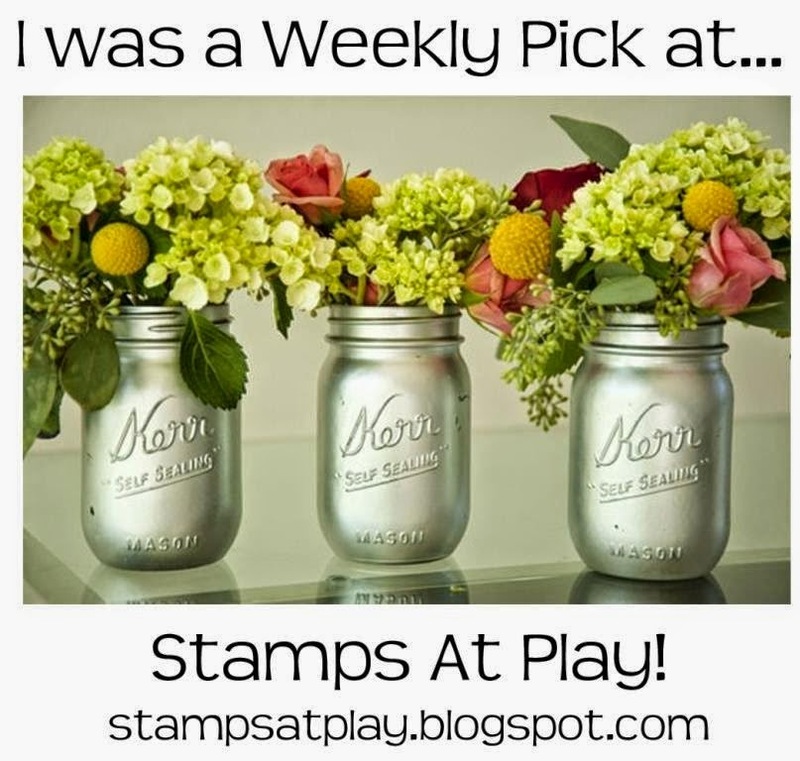 Thanks for coming alongside Stampin' Sisters in Christ this week! Beautiful card! 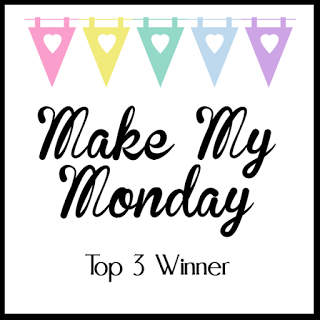 Thanks for joining my blog and also congrats...I saw you won some ribbon over at the stamp spot!! WAHOO! I'm sending your friend an extra warm thought and hope her health gets better... Thanks for playing along with us this past week at Raise the Bar.